for your choice of a full refund (less shipping) or for an exchange. 90 Day "Test Ride" Guarantee - test ride this item and if you are unhappy with it for any reason, it may be returned within 90 days of purchase, for your choice of a full refund (less shipping) or for an exchange. 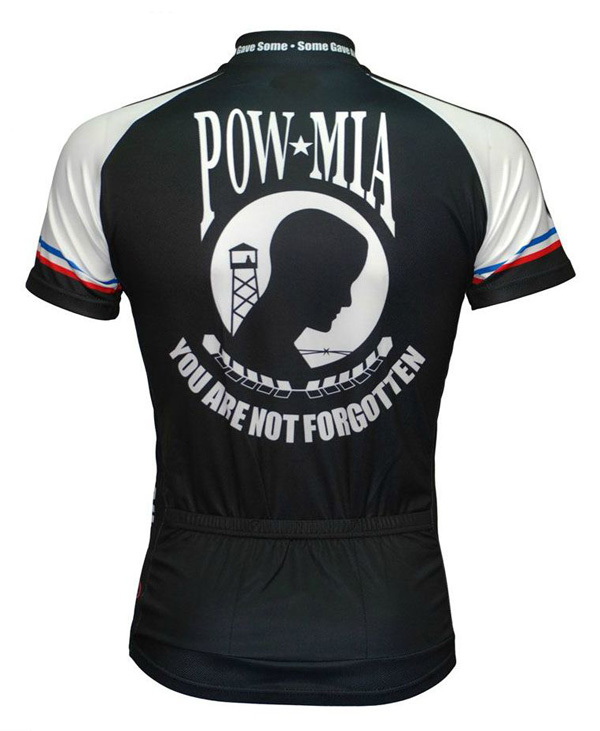 --Great looking POW/MIA tribute jersey in black and with with red, white and blue on the sleeves. FABRIC: ProSensor - high tech dual denier fabric creates a push/pull affect to force moisture away from the body and pull it to the face of the fabric allowing it to evaporate quickly keeping cooler, drier and more comfortable. Jersey is machine washable. 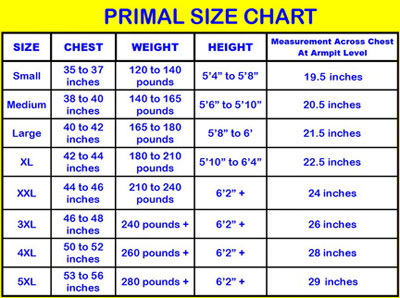 $4.00 shipping (insured 1st class mail) to anywhere in the U.S. This includes APOs, Alaska, Hawaii, Puerto Rico and other U.S. territories. Most packages usually arrive in 2-4 business days. $13.00 for insured Airmail to Europe, Asia and Australia/NZ. Most packages usually arrive in 7-14 business days. We do not ship by International 1st Class Airmail to ITALY, SOUTH AMERICA, THAILAND, MEXICO and a few other countries because we have had too many lost or delayed shipments to these countries. The Checkout will automatically figure in a discount on the shipping for multiple-item orders as long as all items are paid for at the same time. News, tuning tips, and exclusive discounts on cycling apparel.